This article is from ITIL V2 / V3 Qualifications - Overview and has been viewed 15674 times. 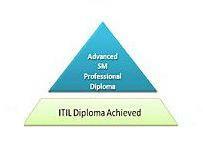 This article is from ITIL V2 / V3 Qualifications - Overview and has been viewed 10230 times. 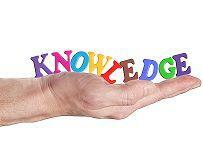 This article is from ITIL V2 / V3 Qualifications - Overview and has been viewed 12333 times. 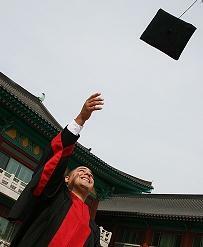 This article is from ITIL V2 / V3 Qualifications - Overview and has been viewed 24894 times.